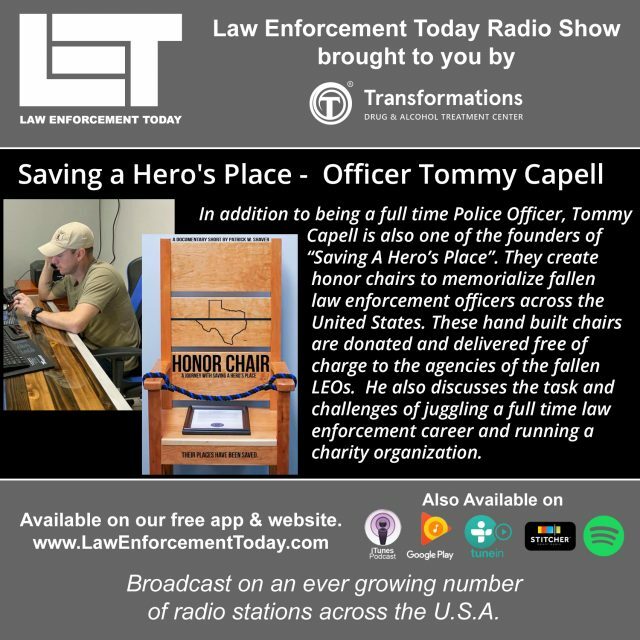 Profiles In Service – Officer Tommy Capell – Saving A Hero’s Place. 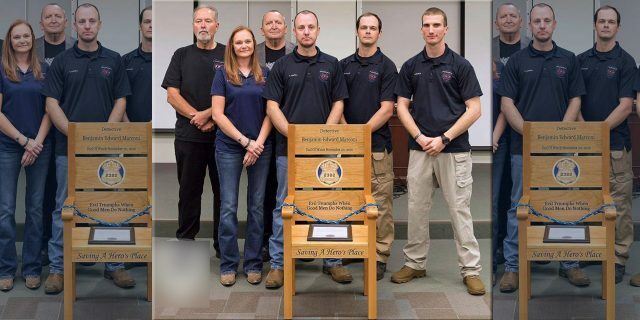 “We had lost one of our Academy classmates in the line of duty shortly after graduating … We experienced more line Of duty deaths quickly …” said Officer Tommy Capell. Profiles In Service – Officer Tommy Capell – Saving A Hero’s Place. 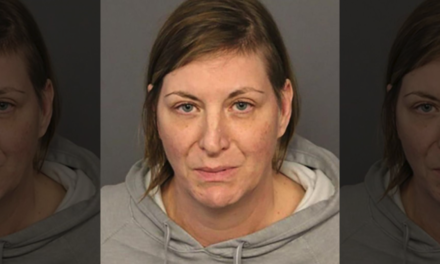 You can listen to this episode of the Law Enforcement Today Radio Show and Podcast here. 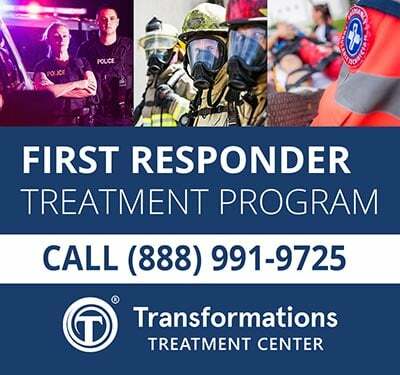 The Law Enforcement Today Radio Show and Podcast is brought to in part by Transformations Treatment Center, learn more about their First Responder – Veterans – Law Enforcement treatment program. 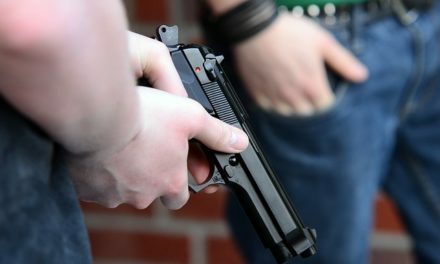 EPISODES OF THE LAW ENFORCEMENT TODAY RADIO SHOW AND PODCAST. 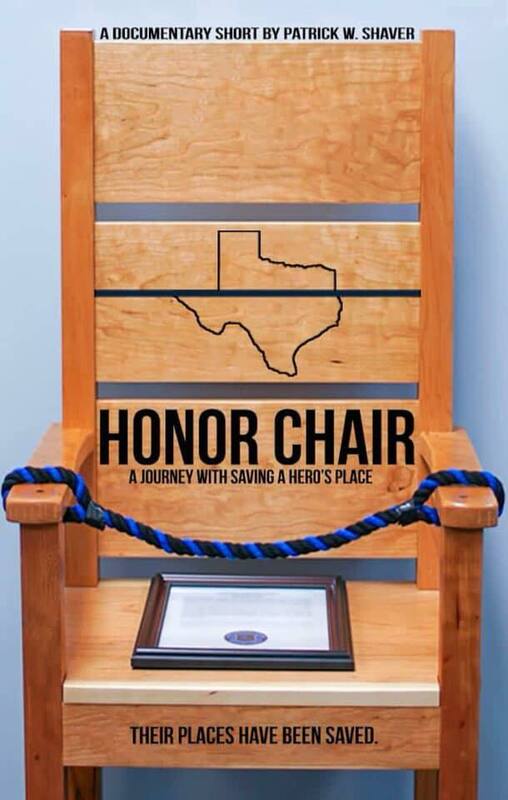 In addition to being a full time Police Officer, Tommy Capell is also one of the founders of “Saving A Hero’s Place”. charge to the agencies of the fallen LEOs. PROFILES IN COURAGE – TROOPER DANNY SHAW. 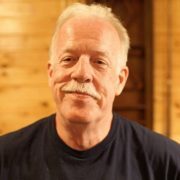 Tommy also discusses the task and challenges of juggling a full time law enforcement career and running a charity organization. Please join us in thanking Officer Tommy Capell for his service. 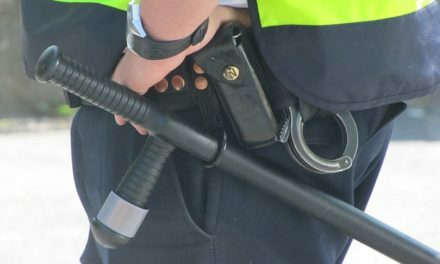 CONFESSIONS OF A POLICE OFFICER. DOWNLOAD THE FREE L.E.T. APP.